"I know my way around a courthouse. When they’re threatened with litigation, my experience helps clients looking for answers. I give them good judgment, insight, maturity and perspective." George has years of experience as lead counsel in difficult, energy industry-related litigation, such as lease maintenance and royalty disputes, joint operations disputes, mass torts and claims under the Oil Pollution Act of 1990. In addition, George represents businesses before Louisiana's regulatory agencies, such as the Office of Conservation -­ part of the state's Department of Natural Resources -­ and the Louisiana Department of Environmental Quality. 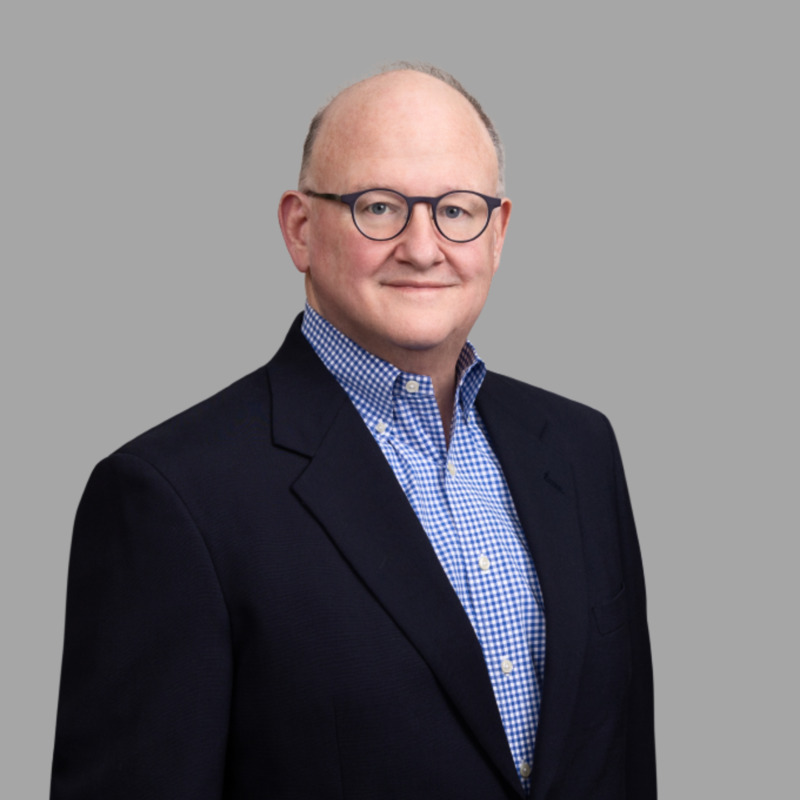 George has years of experience leading teams of litigators in high-exposure cases involving major energy-sector corporate clients with business in Louisiana. He also serves as coordinating counsel, providing trial and docket management. In recent legacy cases, George has defended clients at trial on claims for tens of millions of dollars based on allegations of soil and groundwater contamination. In jury trials on these matters, George has argued that conditions were consistent with historic practices and expectations, and posed no serious environmental risks. Juries have agreed, returning zero verdicts in the recent cases. Best Lawyers' 2019 - Oil and Gas Law "Lawyer of the Year"
Best Lawyers' 2018 Litigation - Environmental "Lawyer of the Year"
George has spoken frequently to clients and corporate legal departments, and on continuing legal education seminars addressing legacy litigation and energy law. George loves the outdoors, hiking in North Carolina and west Texas, and deer and duck hunting in Louisiana. "I also like to garden. Bougainvillea, flowers and other plants that are relatively easy to grow…at least in Louisiana."